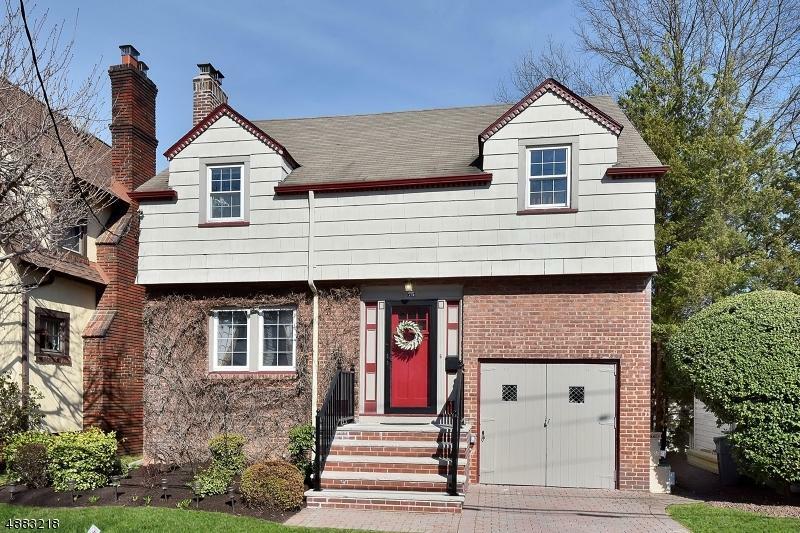 Brookdale Park Gem on cul-de-sac near NYC bus, restaurants and stores. 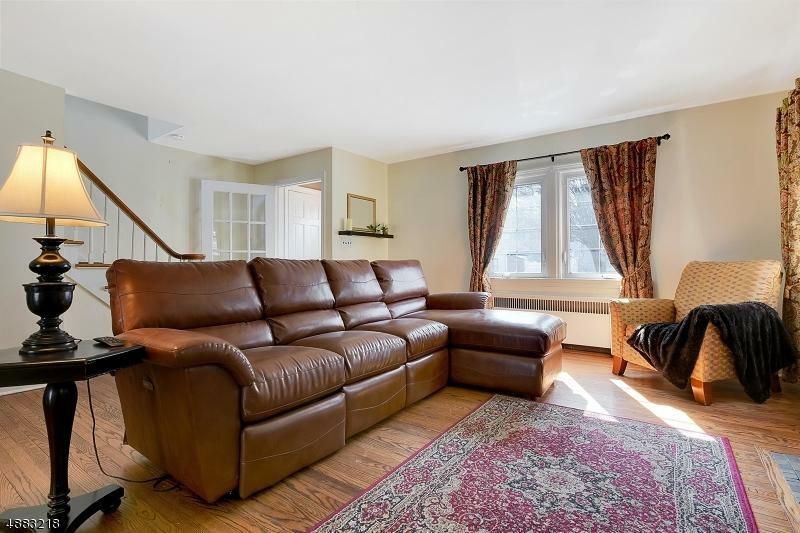 Family room overlooks the fully-fenced yard with natural gas BBQ, deck, patio area and sprinklers. Updated systems and electric. 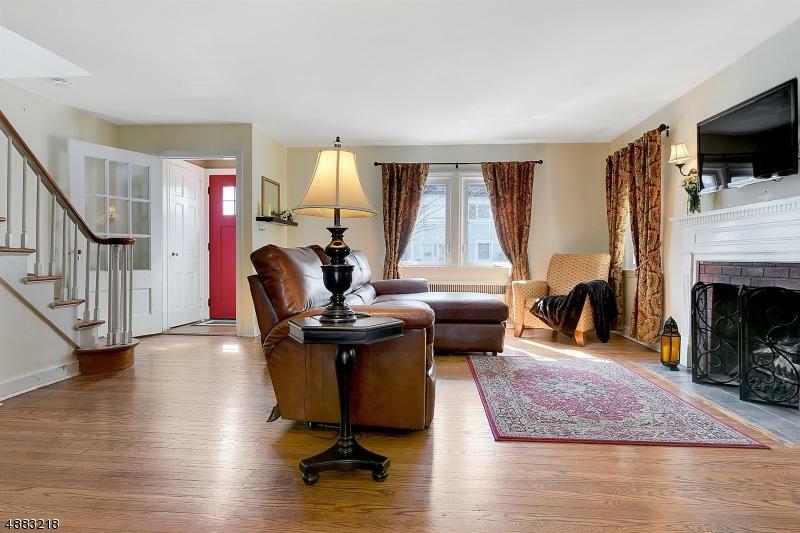 This beautiful, updated Colonial has everything that you want and need in a home! 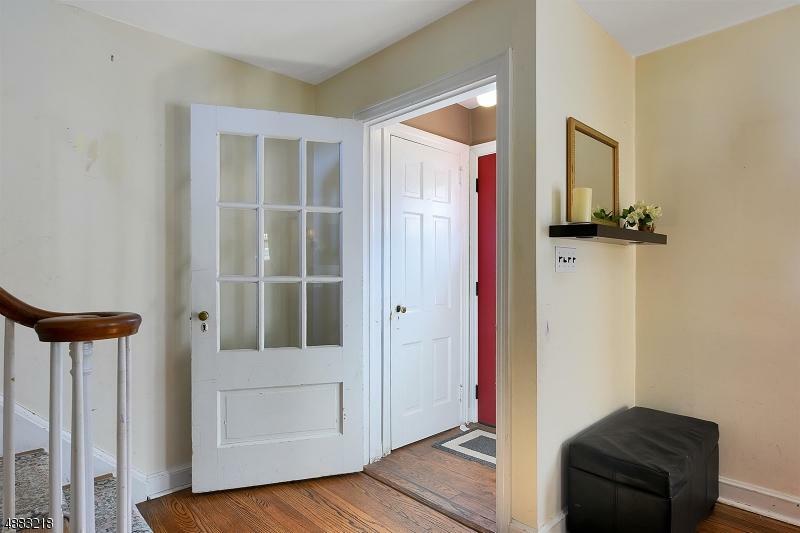 Stellar location with easy access to the park on weekends plus features to make your life easier every day. The 2nd floor laundry saves you time so that you can enjoy the gas fireplace in your living room, spend time in the family room relaxing or go outside in your fenced yard. The new boiler, hot water heater and 200amp electric service gives you peace of mind. Prepare a tasty meal in the well-appointed kitchen with stainless steel appliances then sit down and enjoy the spacious dining room. This home is an oasis of calm. Listing provided courtesy of Halstead Property New Jersey, Llc.